DepEd-ARMM has more than 400 public health nurses assigned in public schools, mostly on promotive health care. DoH-ARMM has about half of this number mostly deployed in public hospitals and they are expected to implement more than 20 health programs. Few months earlier, GIZ/FfS, an school health partner of DepEd-ARMM, made a study showing possible areas on convergence. Building on these ideas and under the reinvigorated ARMM HELPS Convergence platform, RG Mujiv Hataman ordered these two ARMM agencies to converge and complement their services. 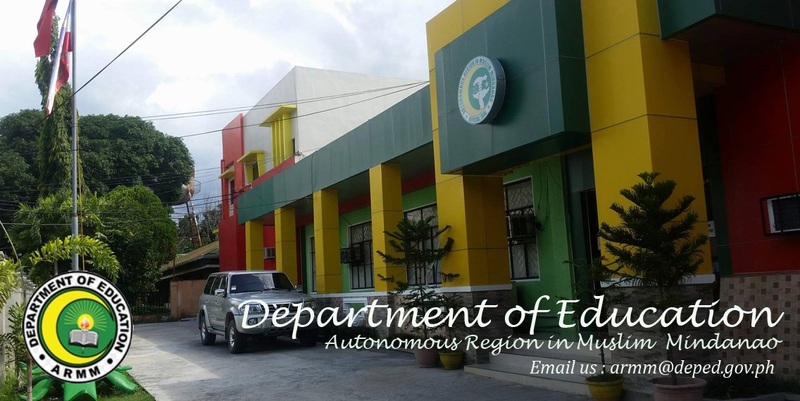 Tomorrow, February 12, these two ARMM agencies together with GIZ/FfS will undertake a one-day exploratory workshop in Cotabato City. 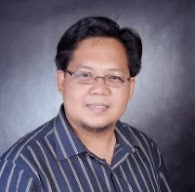 RS Atty Jamar Kulayan said this workshop will bring together DepEd-ARMM regional and division nurse coordinators and selected DoH-ARMM regional/provincial program coordinators under one roof to discuss ways and means on how to move forward and deepen the convergence. At the end of the workshop will be a Convergence Plan outlining activities, resource inputs and targets.